I am an MBA and will be appearing for exam in 2012. Management seems to be my forte as majority of the topics are already read...but there are topics in which I am totally new. Also, I don't have much Idea about the coaching institutes for management in Delhi or Complete study material for management. Pl. guide my way out of this dilemma..
Should I start preparation for UPSC exam along with B.Sc if completed 12th? What are the other opportunities if not selected in UPSC? Are CA students eligible for UPSC exam? How to apply for the same and which are the subjects to be chosen? How can I prepare for UPSC Preliminary exam? Suitable books for preparation? What are the subjects enlisted for UPSC exam? Which subjects should I prefer for UPSC exam? Top 10 coaching classes for preparation of Optional History and General Study for UPSC exam in Delhi? Eligibility criteria, list of coaching classes in Karnataka and reference books for preparation of UPSC exam? How many posts are there in UPSC? Detailed information, qualification required and benefits to appear in UPSC exam? What kind of services provided in UPSC? How to choose subjects for UPSC exam? Which books should be referred? Will bank sanction loan for UPSC Exam coaching? How can I get information regarding UPSC exam? Which subjects should I choose for UPSC Exam being a candidate pursuing Environmental Engineering? Best Coaching Centers to take Coaching for UPSC Exam in Delhi? Re: Best Coaching Institutes for UPSC Exam in Delhi? 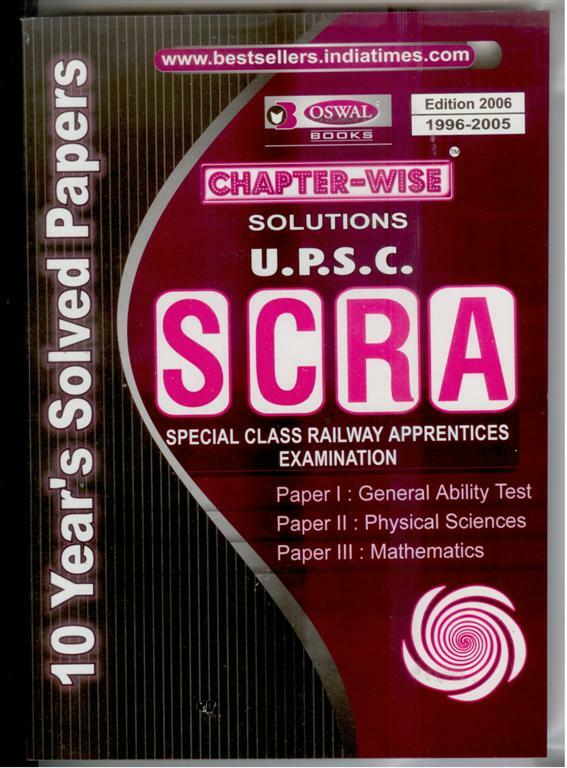 Study Material for UPSC Exam? Which subjects to choose for UPSC Exam? In Civils Preparation its tough to find all the study material for a particular subject. I'll provide you the list of coaching centers through a Upload of text file in that you will find all the coaching centers in delhi with addresses so that it will be clear to find the details about them. Go ahead with your Management subject it will be good for you to prepare as it is your subject for two years. coming to selection of your second subject. this should be your target and you have to rock the preparation time interestingly not boringly even if every one says it as the toughest one ..
you can bravely select the same. you will get the correct idea of preparation. MADE EASY Education Pvt. Ltd. In Delhi there are lot of coaching institute where you can find according to your nearest distance. You should do your UPSC preparation on your self. According to your interest you can select the subjects. There are several coaching institutes in Delhi for taking preparation for the UPSC exams. As we all know that the exams are quite tough. So keep preparing hard for the exams. n also i want 2 knw hw if choose commerce only as optnl...? I have given my 12 board exam . I want to do preparation for upsc . Only math interest me. Should i go for arts or science in graduation? is there any options with subjects during the upsc examination? what are the exact subjects?? is there option for second language, maybe french? UPSC conducts many exams every year in India. >> National Defence Academy(NDA) Exams. >> Civil Service Examinations-Preliminary and Mains. >> Indian Forest Service Exams. >> Indian Engineering Service Exams. >> Combined Defence Services Exams. >> Indian Statistical/Economics Service Exams. >> Combined Medical Services Exams. >> Central Police Force Examinations. >> Special Class Railway Apprentices. Head Office:105--106,Top 2nd floor,Mukherjee Tower,Dr.Mukherjee Nagar,North Delhi,New Delhi-9.Branch office:87,1st Floor,Old Rajendra Nagar,New Delhi-60. Address: J-11/49, first floor, Rajouri Garden, New Delhi-27. Address:9-4-86/271 Salarjung Colony, Tolichowki, Hyderabad. Address: 206,IInd floor, Jyoti Bhawan, Dr.Mukherjee Nagar. I am BA graduated student.i want to qualify ias exam.help me how to prepare and tell me best coaching instute in.delhi.